We make sure that your new contact centre solution is up and running in a matter of weeks, not months – including testing, deployment and training. Our deployment process is planned and executed to minimise disruption to your operations. Our comprehensive training is structured to have your team up to speed and confident as quickly as possible. Our live support team provides ongoing help and advice as you need it. Our Business Analysts undertake in-depth consultations with your management team and other stakeholders, reviewing your current operations and business goals to fully scope out your current and future needs. We produce a detailed specification, which includes recommendations for best practice configuration and options to meet your requirements. Our Development team swings into action and builds your Premier Contact Point platform by configuring the features, agent access, dashboards and reporting to suit your specific operational needs. Every installation we do is unique, because we know that one size will never fit all. Once Premier Contact Point looks and functions exactly how you want it to, we can also integrate it with your internal systems, such as your CRM system and/or your ERP system to give your management team and agents seamless access to all the information they need, when they need it. We run the new solution parallel with your existing system and test every function to ensure it meets all of your requirements. We develop a training schedule with you and train your team on-site to ensure all staff are capable and confident with the new solution. You’ll be surprised how quickly agents become competent operators. The intuitive agent desktop is designed to reduce agent training to less than 30 minutes, leaving them more time to focus on results and less on the technology. Our engineers conduct ongoing monitoring of your system to ensure that everything is functioning as it should. And by the way, this never stops throughout the entire time you use the platform. 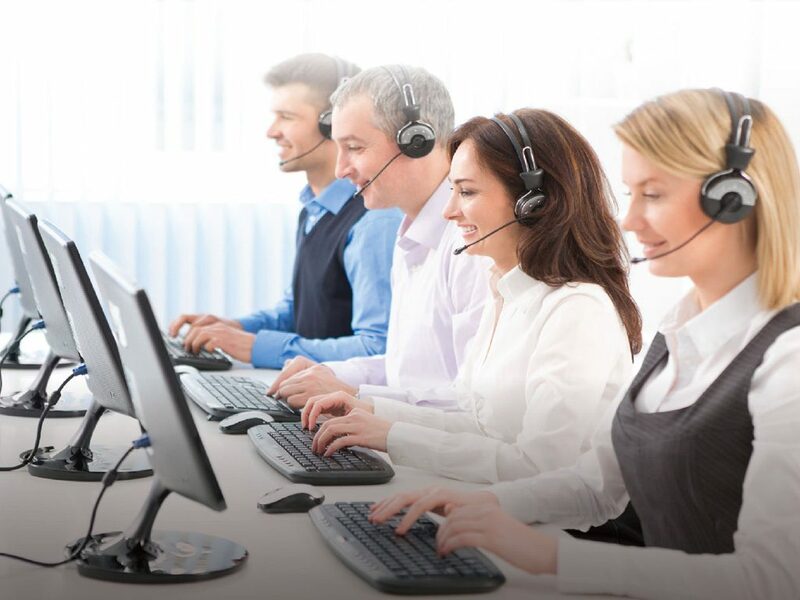 Once Premier Contact Point is up and running, our Australian-based support team provides live support to ensure you always have help when you need it.